To sum up, " Foster" is an all in one elixir that leads to all round enhancement of workout threshold. Increased volume of the cells causes intracellular tension, the cells causes intracellular tension, the body interprets this as an anabolic signal leading to muscle & growth and strength.
" 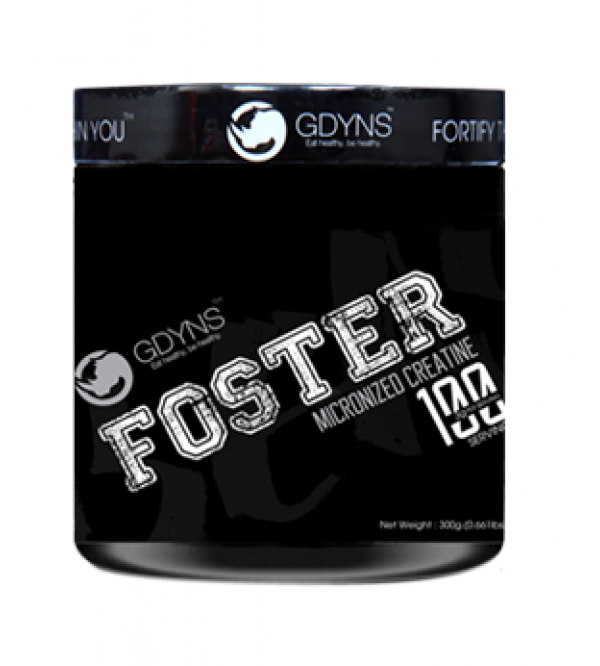 Foster" Improves stamina, which allows longer and more intense workouts to build muscle and speed up recovery. it also reduces the amount of body fat.